MEG GRIFFIN. MEG WITH BLACK HAIR. 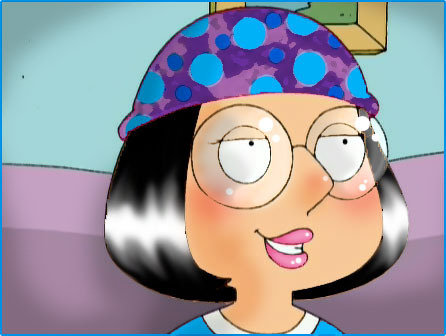 Wallpaper and background images in the Les Griffin club tagged: meg griffin cute. HEY I THOUGHT MEG WAS PRETTY?